In this widely praised history, noted scholar James D. Tracy offers a comprehensive, lucid, and masterful exploration of early modern Europe's key turning point. 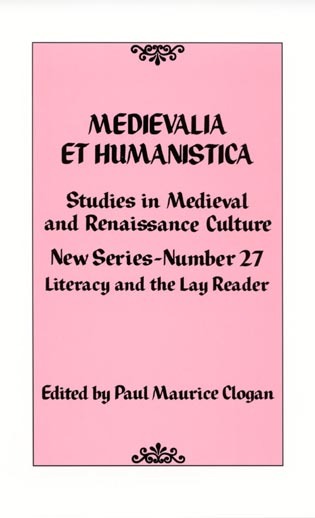 Establishing a new standard for histories of the Reformation, Tracy explores the complex religious, political, and social processes that made change possible, even as he synthesizes new understandings of the profound continuities between medieval Catholic Europe and the multi-confessional sixteenth and seventeenth centuries. This revised edition includes new material on Eastern Europe, on how ordinary people experienced religious change, and on the pluralistic societies that began to emerge. Reformation scholars have in recent decades dismantled brick by brick the idea that the Middle Ages came to an abrupt end in 1517. Martin Luther's Ninety-five Theses fitted into an ongoing debate about how Christians might better understand the Gospel and live its teachings more faithfully. Tracy shows how Reformation-era religious conflicts tilted the balance in church-state relations in favor of the latter, so that the secular power was able to dictate the doctrinal loyalty of its subjects. Religious reform, Catholic as well as Protestant, reinforced the bonds of community, while creating new divisions within towns, villages, neighborhoods, and families. In some areas these tensions were resolved by allowing citizens to profess loyalty both to their separate religious communities and to an overarching body-politic. This compromise, a product of the Reformations, though not willed by the reformers, was the historical foundation of modern, pluralistic society. James D. Tracy is professor of history at the University of Minnesota. A leading scholar of early modern Europe, he is the author of Erasmus of the Low Countries (1996), Emperor Charles V, Impresario of War (2002), The Low Countries in the 16th Century (2005), and The Founding of the Dutch Republic (forthcoming). He is also a founding editor and current editor of the Journal for Early Modern History. Praise for the First Edition:[Tracy] is masterly in absorbing information and masterful in organizing it—skeptical of fashion, clear in exposition, fluent in communication, unremittingly scholarly. Europe's Reformations displays in print his efficient, engaging classroom manner. Praise for the First Edition:The value of this book lies not just in the fact that it complements current introductory text offerings by focusing on how the face of Europe was altered through a combination of doctrine, politics, and societal changes. Rather, the organization of the material, the succinct, clear (but never simplistic) discussion, and the numerous, well-chosen illustrations make this an outstanding classroom resource. Praise for the First Edition:James D. Tracy brings a lifetime of study to a wise and useful survey of the Reformation. He has produced an attractively and sensitively illustrated book. Praise for the First Edition:A superb volume, both balanced and subtle. 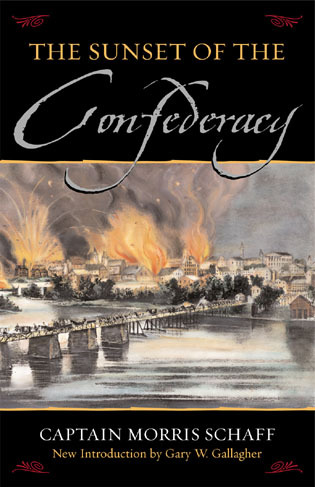 Thoroughly researched and well-illustrated, the book draws upon a host of fresh material, particularly in the highly popular field of social history. If one seeks a painless way to access recent scholarship, Europe's Reformations is a fine place to begin. Praise for the First Edition:An interesting, lucid survey of Europe's Reformation . 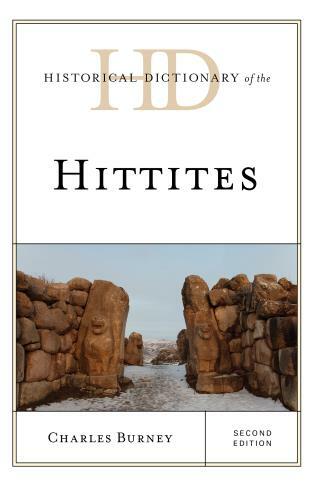 . . provides a stimulating look and reflects Tracy's command of the material. . . . Students and faculty will enjoy this well-written, thoughtful book. Praise for the First Edition:Tracy is especially skillful in handling complex theological and political developments and gives adequate coverage to social and economic issues. 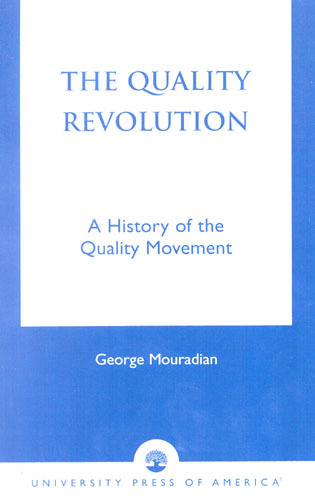 The book includes a fine series of illustrations, a brief coda comparing the European Reformations with other movements of religious reform around the world such as Neo-Confucianism, and a fifteen-page bibliography of works in English. Praise for the First Edition:The scholarship is impressively solid. Tracy's range of knowledge never ceases to amaze, both in regard to the variety of specialized books he has written, and in regard to the background needed to write this kind of synthesis. He imposes a new order on existing information while adding fresh details not seen in other textbooks of the period. Praise for the First Edition:Solidly researched and artfully written, this volume stands as a work of original scholarship. This study could be useful in upper-division and graduate-level courses on Reformation Europe. Praise for the First Edition:The book is clearly the culmination of a lifetime of research activity by a well-known and respected scholar. The scholarship is first rate, a tour de force especially when dealing with Erasmus, Luther, Calvin and Zwingli [and] Tracy's coverage of Dutch and Swiss religious history is exquisite. Praise for the First Edition:This is the 'new' history of the Reformation at its best. Tracy skillfully integrates the reconceptualization of Christian belief, critical accompanying developments in the political arena, and profound repercussions within people's everyday lives. It is a lively story, told in elegant language, and strengthened by particularly apt illustrations. Praise for the First Edition:In this excellent survey, James Tracy provides a concise and balanced account of what he terms the 'religious revolution of the sixteenth century.' Lively and readable prose. A lucid account of the Reformation's medieval roots; sixteenth-century climax; and often unintended religious, social, and political consequences, Europe's Reformations represents an outstanding introduction for both students and non-specialists. 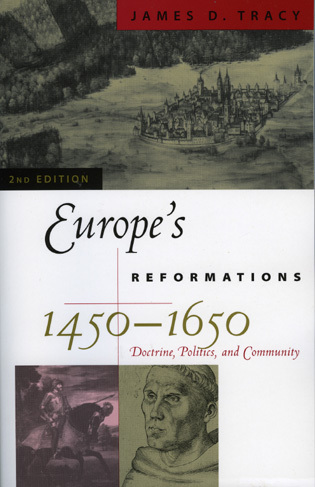 When the first edition of James Tracy's Europe's Reformations, 1450-1650 appeared in 1999, instructors and college students were quite fortunate to have a textbook that offered such a concise, learned synthesis of the Reformation written in a fluid and enjoyable style. . . . Even in this now more competitive field, Tracy's textbook continues to distinguish itself, because the author gives his readers pith, breadth, and scholarship in a textbook format. . . . Instructors in search of a text for their undergraduate Reformation course will continue to be very well served by Tracy's text. Tracy's narrative is clear and succinct. He examines efficiently a vast amount of information, providing a thorough overview of major developments. His three-pronged approach also demonstrates distinct methods of Reformation historiography, thus providing methodologial as well as informational instruction. Richly illustrated and elegantly written, this book belongs in the library of all scholars, students, and general readers interested in the origins, events, and legacy of Europe's Reformation.